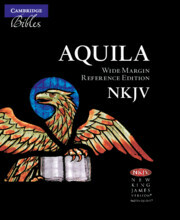 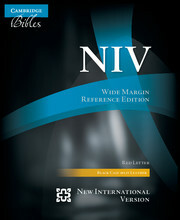 This is the first wide-margin edition of the New International Version using the updated NIV 2011 text. 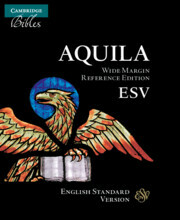 It follows the highly appreciated formula that Cambridge has applied to other modern Bible versions: generous wide margins around the text, study tools, resilient Bible paper and a fully sewn binding. 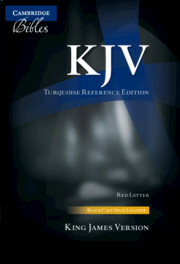 It was typeset using a stylish modern font that has many qualities in common with the traditional Bible typefaces. 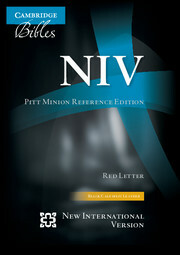 As in the NIV Pitt Minion Edition from which it derives, the design delivers a characteristic combination of clarity with economy of form. The text is arranged in paragraph format with full cross-references and the words of Christ are printed in red. 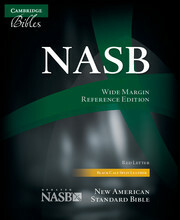 At the front is a presentation page and at the back are a concordance and maps. 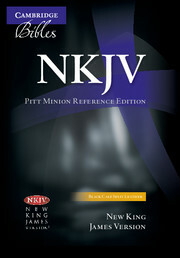 This Bible is printed on Bible paper with gilt edges and bound in black calf split leather.